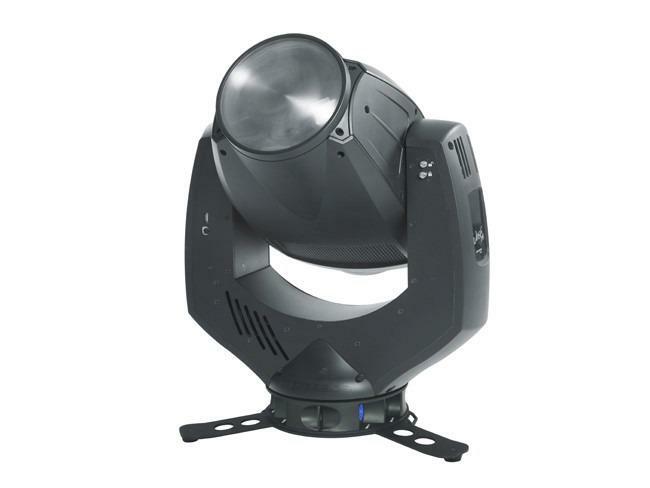 Boasting a 400W RGB LED light engine, and the same groundbreaking technology as the Spot One, the fully-featured luminaire is able to deliver delicate colour changes or instantaneous colour bumps over a wide, carefully-calibrated colour spectrum. The impression Wash One offers a 6°-60° zoom range — but the key differentiator is its innovative 3° narrow beam mode and its unique variable soft-edge beam control that allows softness adjustment. 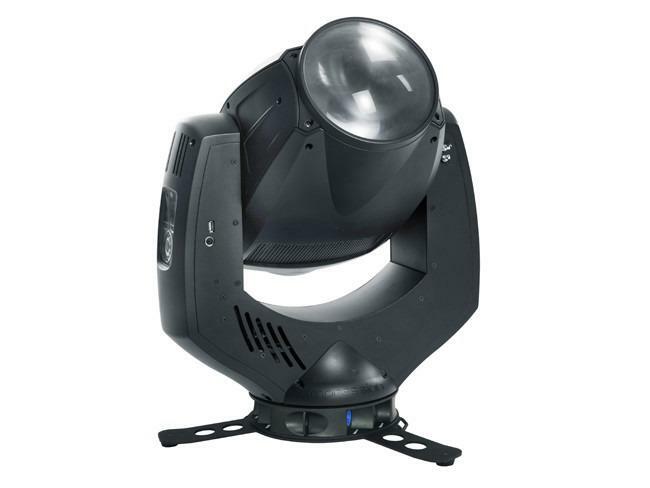 Another attribute is the beam shaping function that enables the user to illuminate only the parts of a stage that need to be lit. With its baseless yoke the Wash One weighs just 22 kg — perfect both for transportation and flexible stage rigging (in any orientation).